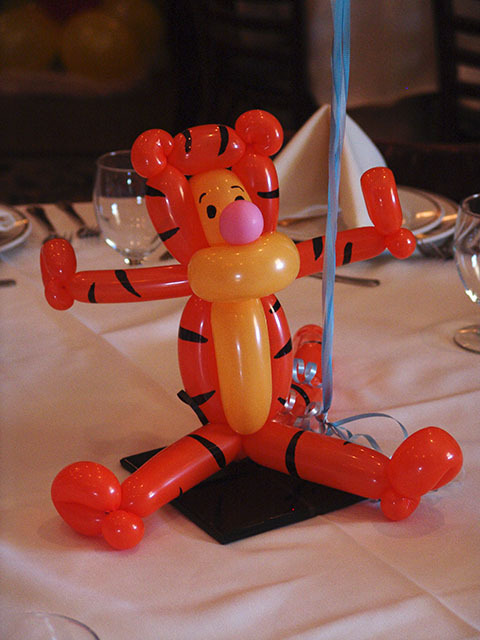 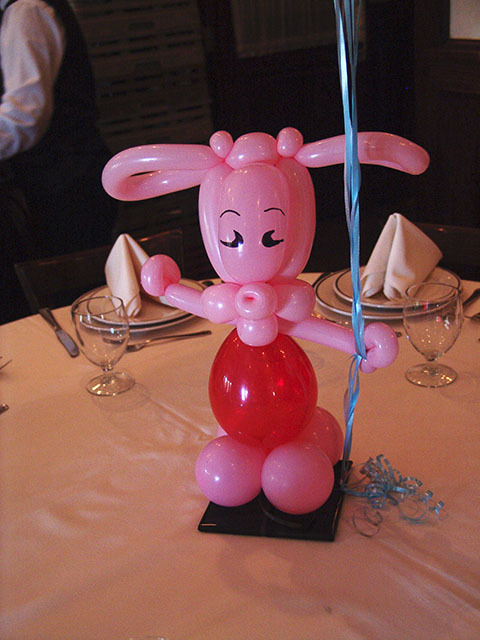 More twisted Disney balloon centerpieces from the Greek baptism at Maggiano’s in DTC Denver. 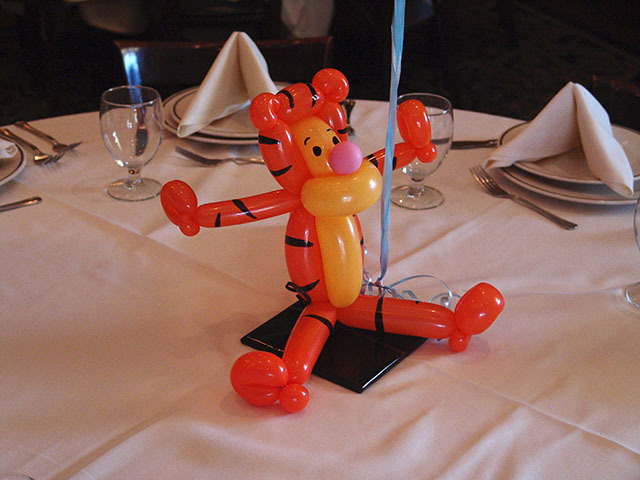 We deliver balloons to the entire Denver metro area. 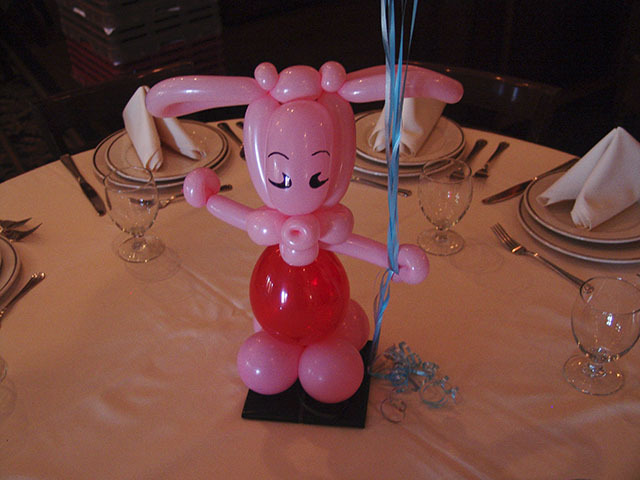 Our balloon gifts are always a great way to liven any party or family party.